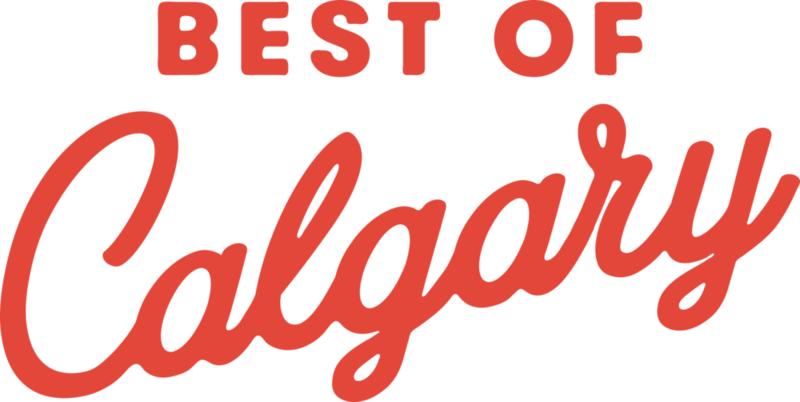 We've been selected as a finalist for the 2016 Alberta’s Best Workplace in the following categories: Young People and Best Overall with Under 100 Employees! 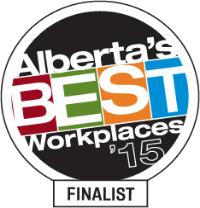 For the second year in a row, we've been named an Alberta’s Best Workplace finalist! 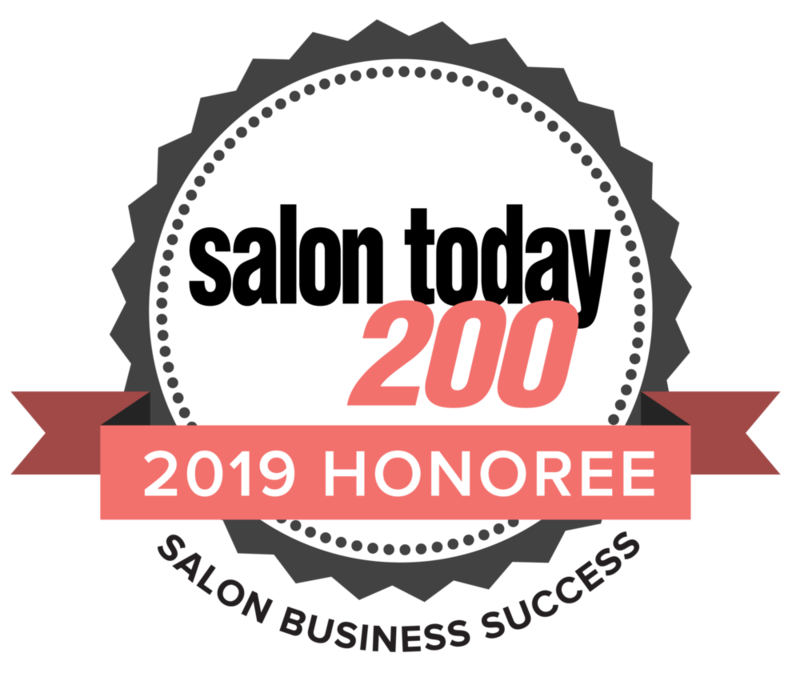 Last year we were a top 5 nominee in the Millennials category and this year are a finalist in both the Young People category, and the Best Overall with Under 100 employees’ category! For the last nine years, Alberta Venture has presented a list of the province’s best places to work. “It has become a source of pride for the companies so recognized and an indispensable resource for businesspeople, employees and job-seekers across the province” (Michael Ganley, Editor, Alberta Venture). It means so much to be selected as a finalist-–makes us feel great as a company! We attribute our success in the workplace to not only a great team of people who are passionate about providing a great experience, but also our leadership team who coach and mentor the team daily side by side. It's great for our team to be recognized and we can't wait to find out if we are s winner on Thursday, October 27th at the Alberta’s Best Workplaces Awards event!